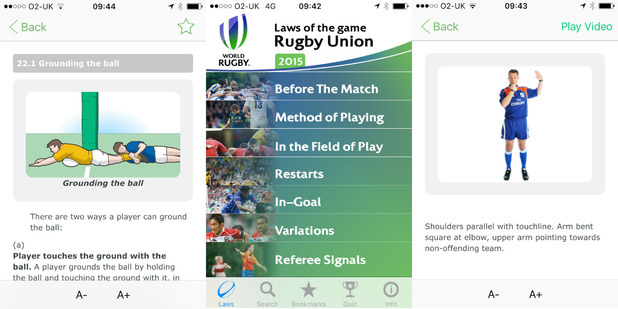 Start with the official app for the World Cup, with the latest news, pools, a full schedule, push notifications, trivia quizzes, an interactive match centre, social buzz from all #RWC2015 teams and a Dream Team (Fantasy) game to keep you entertained. The ability to customise that app to the country you’re following gives it that much needed personal touch. 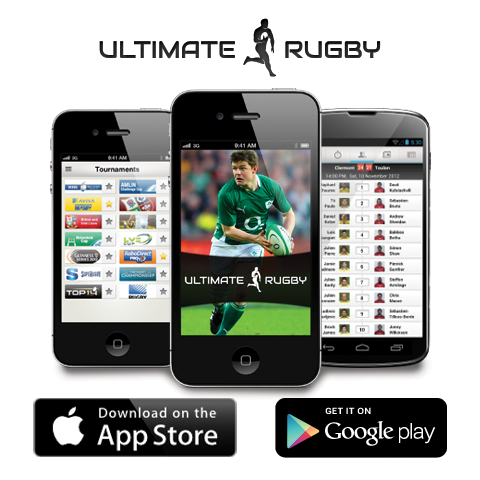 For the ultimate rugby portal that is not just World Cup related and also has independent slants that many die-hard fans will prefer , then Ultimate Rugby is a brilliant choice. It has much deeper news and data, with the promise of comprehensive coverage throughout the tournament. 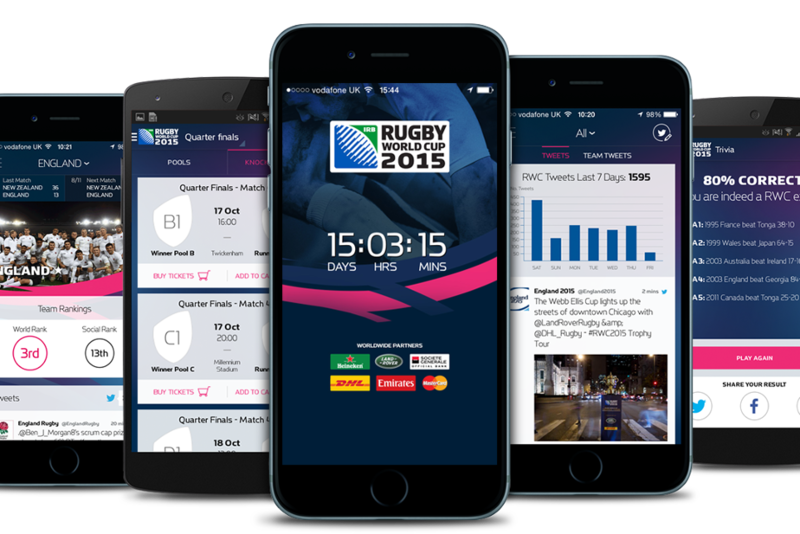 Another fun and engaging feature is the Score Predictor for the Rugby World Cup. Finally, an app to be a mediator for all those in-match arguments with friends about whether a particular moment was within the rules of the game. It will show you the key referee signals and play videos to explain more complex laws.